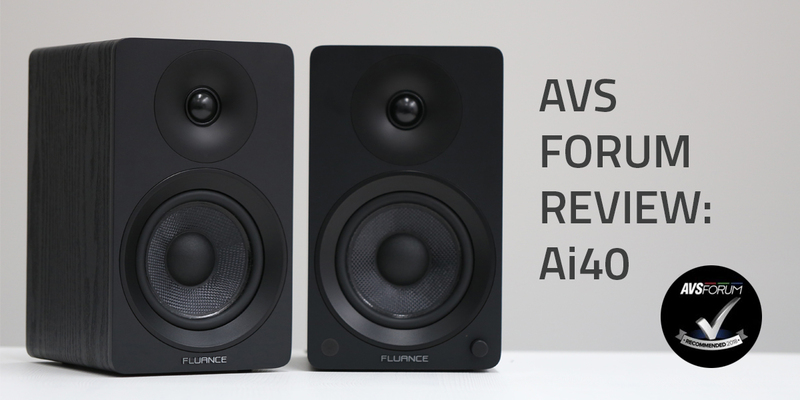 Mark Henninger of AVS Forum reviews the Fluance Ai40 Powered Bookshelf Speakers. Earning an AVS Recommended 2018 badge Henninger states “”the package looks good, sounds good, and fulfills both digital and analog playback rolls with enthusiasm. Read the full review on AVS Forum.